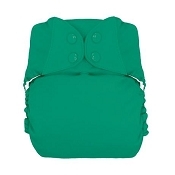 We understand that babies come in all sizes, and sometimes those sizes are larger than the standard 30 pounds! 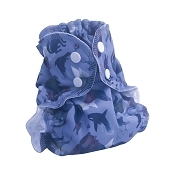 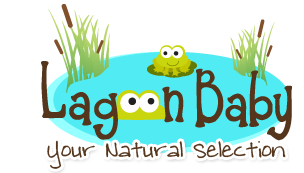 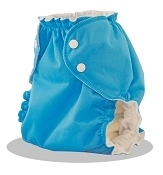 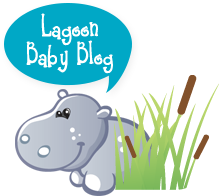 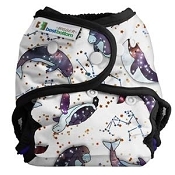 Lagoon Baby is proud to offer a selection of larger cloth diapers for bigger children and people with special needs. 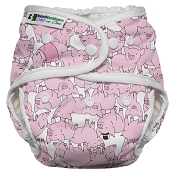 Find the diaper that fits your family's needs in this selection for sizes ranging from 35-100 pounds!